West End Outdoor Centre is situated amidst stunning landscape overlooking the peaceful and tranquil Thruscross Reservoir in a designated area of Outstanding Natural Beauty. 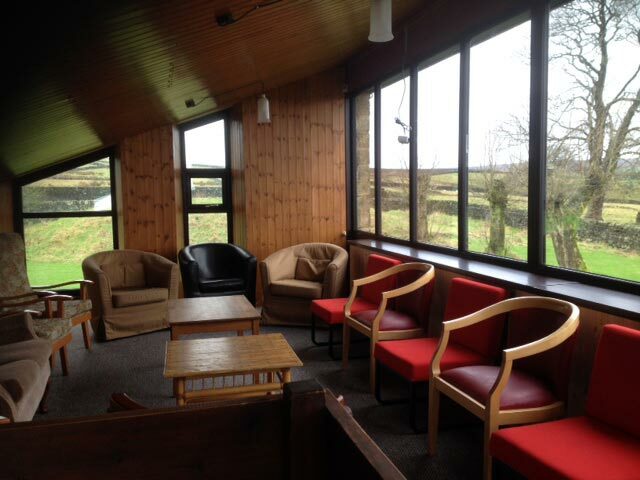 The Centre has an upstairs lounge which has recently been updated to take advantage of the panoramic views across the Washburn Valley. 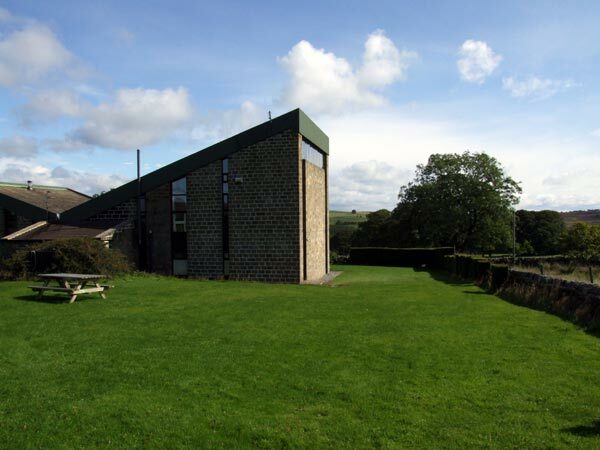 West End is conveniently placed close to the heart of the Yorkshire Dales National Park yet only two and a half miles north of the A59 (Harrogate to Skipton road) from Blubberhouses and 12 miles from both Harrogate and Skipton. West End Outdoor Centre offers good quality self-catering accommodation for up to 30 people in 9 bedrooms with bunk beds. This includes leader's en suite accommodation with private catering, dining and lounge facilities. This self-contained accommodation is ideal for families or couples. The Centre is fully centrally heated and offers free wifi. There are 4 showers, 4 hand basins and 4 toilets with hot water 24 hours a day. There are no extra charges for heating, lighting and hot water. Four of the bunk-bedded rooms accommodate 2 people; four accommodate 4 and one room accommodates 6. Guests need to bring a duvet and sheet, or a sleeping bag. 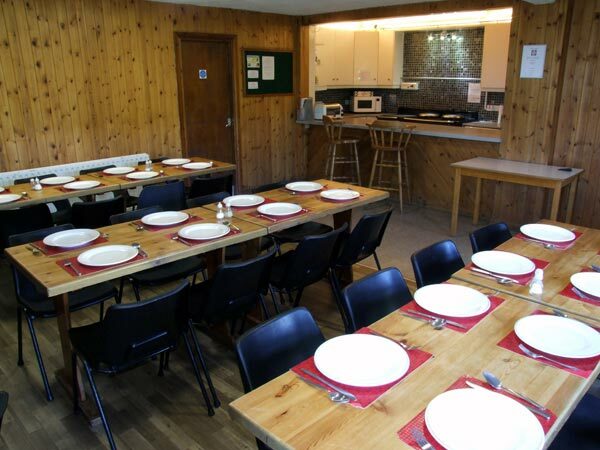 One of the most important areas of an outdoor centre is the kitchen and dining areas and great emphasis is placed on the range, standard and cleanliness of the facilities at West End Outdoor Centre. The well-equipped kitchen includes an electric four-oven Aga cooker - perfect for cooking those spaghetti bologneses, hot pots, curries and stews! Two fridges and a freezer are also included, together with all cooking utensils and equipment. The lounge area The spacious and attractive dining room is conveniently located adjacent to the kitchen. The Centre also has a Lounge and Pool Room. A Conference/Training/De-briefing Room is also available if required. There is also a Drying Room.